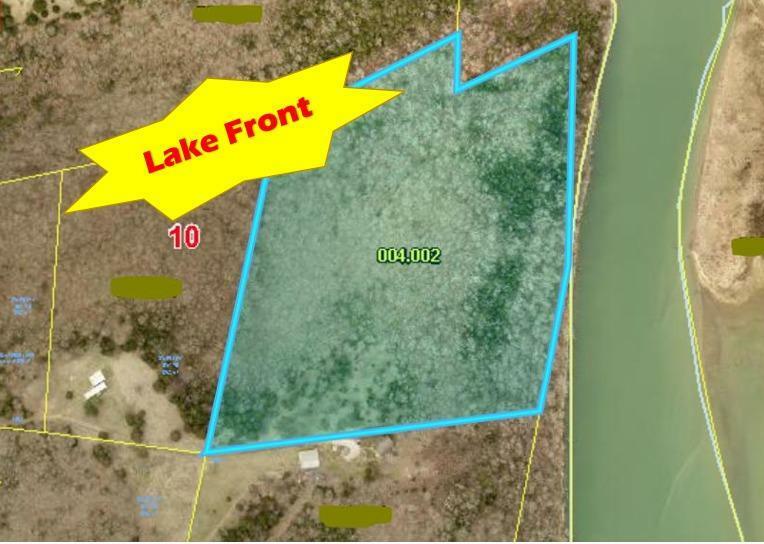 See this 21.04 acre Lake Front land for yourself and clearly envision your dream home being built right here! Folks this may be the BEST Table Rock Lake FRONT property ever offered!! !